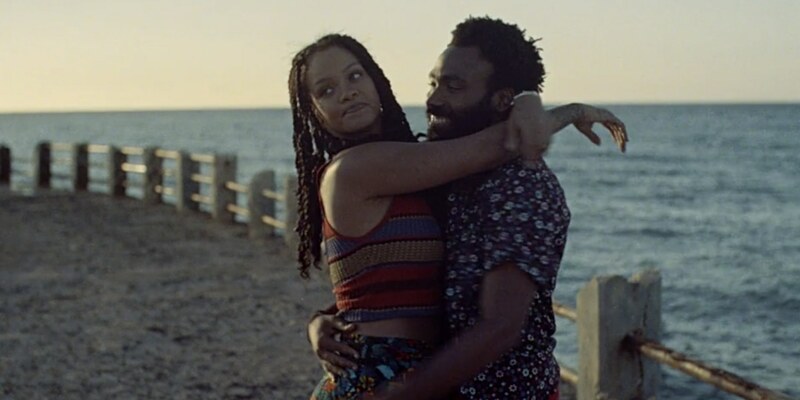 Having been announced a couple of weeks ago, Childish Gambino (Donald Glover) and Rihanna are set to star in new film, Guava Island. The film will arrive on Amazon Prime this Saturday (12am PST) after which it will appear on the Coachella YouTube livestream. The script was written by Glover’s brother, Stephen, and has been said to have been inspired by films such as City of God and Purple Rain. A trailer was aired last year during the PHAROS Festival in New Zealand. During speculation, some believe that a visual album might go alongside the project as Gambino’s potential final album release later this year. Guava Island is now available to stream on Amazon Prime.